The Mohegan Sun Arena at Casey Plaza, home to the Wilkes-Barre/Scranton Penguins ice-hockey team, is a 5-minutes’ walk from the hotel. 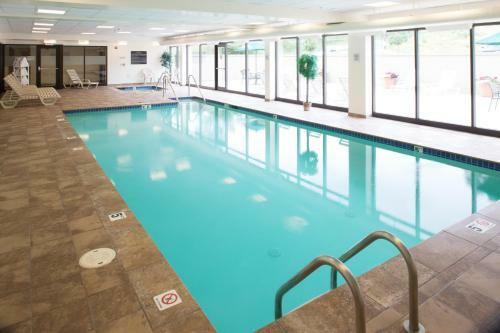 This Pennsylvania hotel features an indoor pool and a spa bath. 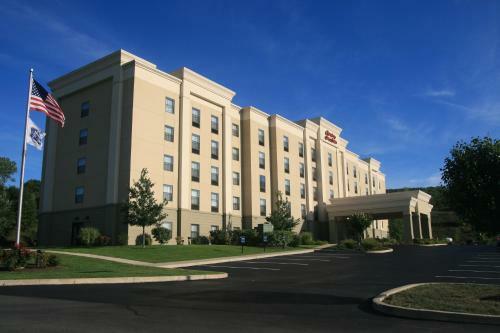 Each guest room at the Hampton Inn & Suites Wilkes-Barre includes a 32-inch flat-screen TV. Coffee facilities are available in all rooms. 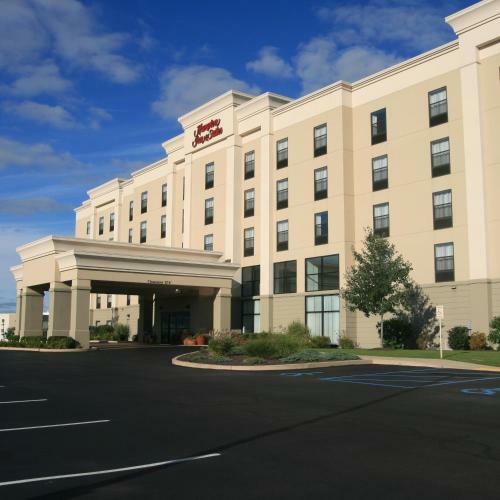 Wilkes-Barre Hampton Inn & Suites includes a convenience store and snack shop. Guests can use the on-site gym which provides weight equipment and cardiovascular machines. The hotel is within walking distance of numerous local restaurants. The Mohegan Sun at Pocono Downs casino is 3.8-miles from the Hampton Inn & Suites Wilkes-Barre. 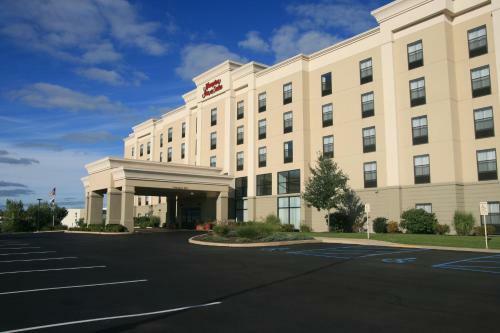 the hotel Hampton Inn & Suites Wilkes-Barre so we can give you detailed rates for the rooms in the desired period.